July 24, 2017, St. Louis, MO—Networks Specialists has announced the opening of a new corporate office and datacenter in St. Louis, MO in order to accommodate the company’s expansion. The new office will be opening in September and is located at 12970 Maurer Industrial Drive, St. Louis, MO 63127. The new corporate office and datacenter will occupy 2,000 sq. ft. of space with plans to expand to a total of 8,000 sq. ft. of office space next year. The facility will also house Network Specialists’ state-of-the-art Datacenter. Since Network Specialists was founded, they have enjoyed significant growth, including an entire technical staff who stay up-to-date with all of the latest IT certificates and training. They have worked with many industries, such as Healthcare, Automotive, Finance, Accounting, Legal, and Engineering. Network Specialists’ new strategic partner, Solutions AEC, will be occupying the second floor of the new corporate office. Solutions AEC is an engineering firm that specializes in sustainable designs, MEP systems, commissioning, Building Information Modeling (BIM), energy audits and performance benchmarking, engineering for specialty contractors and engineering consulting services. Network Specialists will be leasing their new facility with Solutions AEC as part of a new five-year deal. Network Specialists’ other local site in O’Fallon, IL will remain a production datacenter too; allowing for much-anticipated future growth. Network Specialists is also starting an innovative vertical-based hosting solution, which already has already piqued the interest of several professional service firms in the region. As part of Network Specialists’ expansion, they have invested into new Dell 14G servers which will have the space and power for hosting high resource driven applications. This will allow firms to have their processing power in offsite servers rather than their current office. 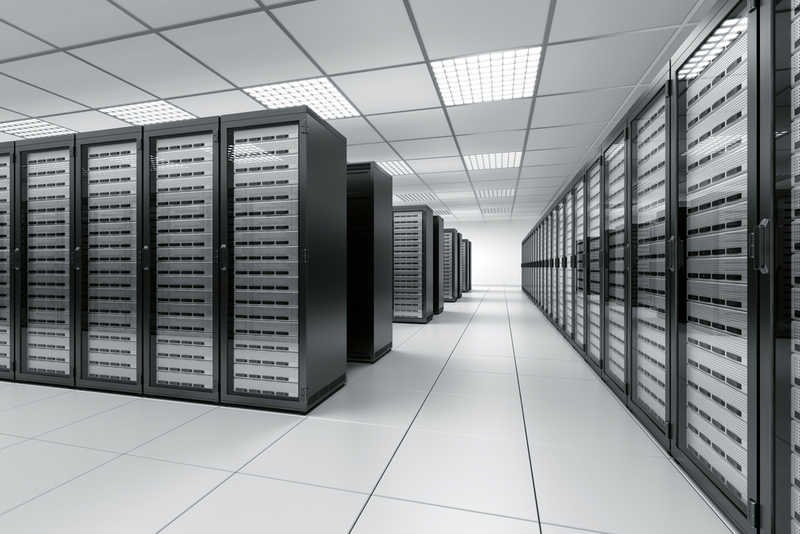 In addition, all of the Network Specialists datacenters are mirrored to each other and also offer offsite backup and disaster recovery options for any size firm. These upgrades will significantly benefit any firm who takes their hosting and IT needs to Network Specialists. Feel free to contact them directly at 314.531.2840 in order to speak with their team. The new corporate office and datacenter is just the beginning of many exciting new changes at Network Specialists!